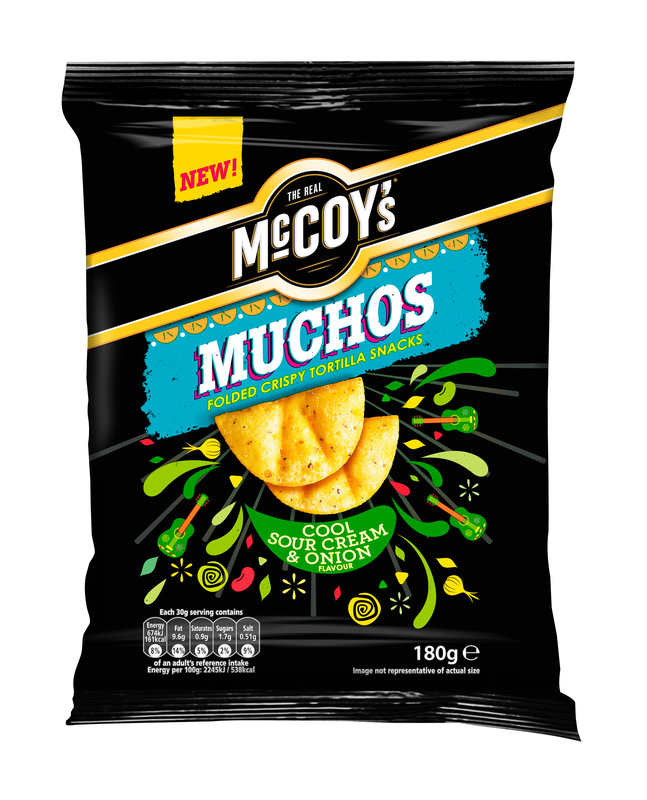 KP Snacks, the UK’s No.1 driver of growth within crisps, snacks and nuts over the last 5 years, is investing an impressive £4 million in McCoy’s latest full-on flavour release – the feisty Mexican-inspired tortilla, Muchos. 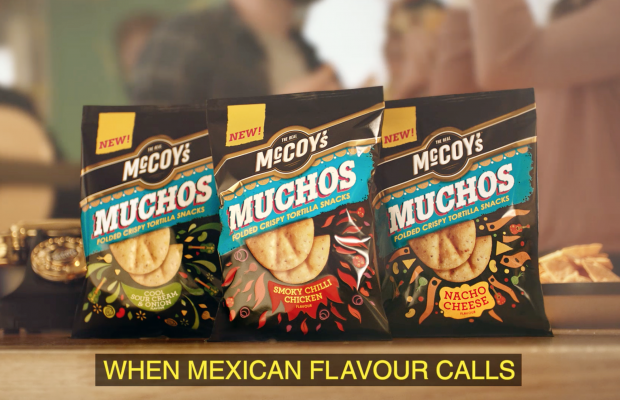 Drawing inspiration from previous activations, the ‘When Mexican Flavour Calls’ campaign will launch on 22 April with TV advertising, Broadcast VOD, digital, out of home and in-store activity running until the end of May. 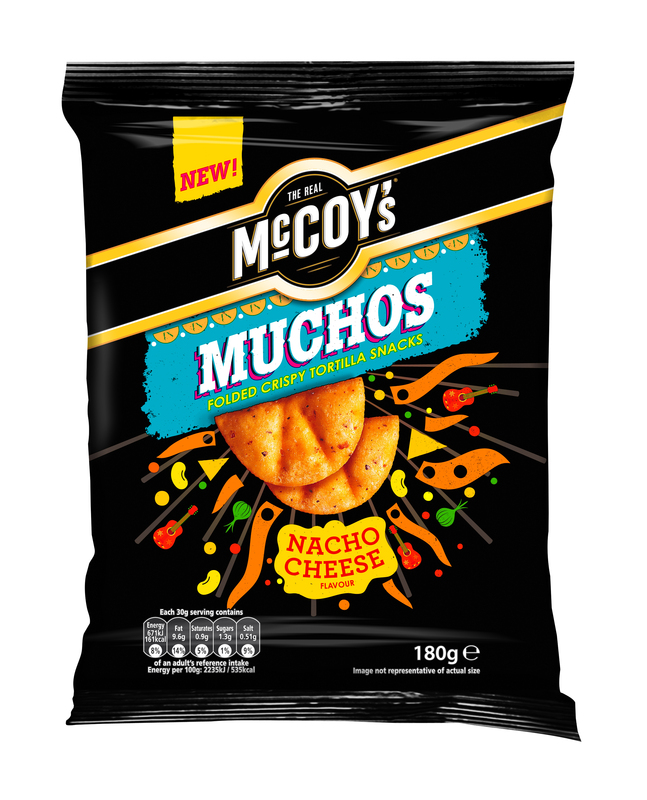 McCoy’s Muchos can be purchased in three authentically Mexican flavours; Cool Sour Cream & Onion, Tangy Nacho Cheese and Smokey Chilli Chicken and are available to grocery, convenience and impulse in 8 x 180g RISP packs and 14 x 80g £1 PMPs.